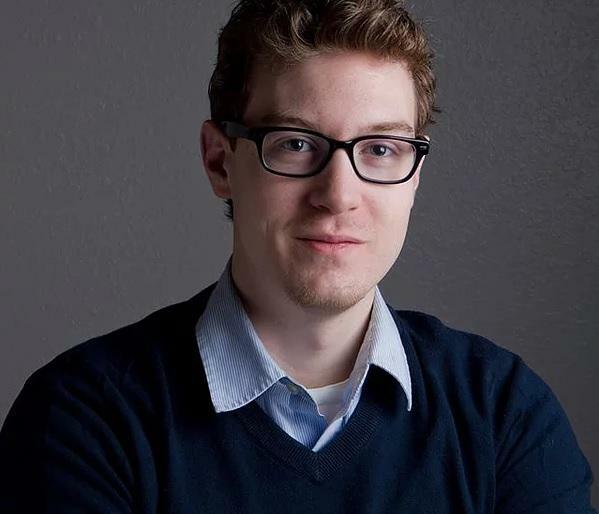 Graeme Shields, a composer and organist who recently completed a master's degree in composition at the Western Michigan University School of Music, tells Cara Lieurance about his upcoming solo recital at Milwood United Methodist Church, at 3 pm on Sunday, Sep 30. 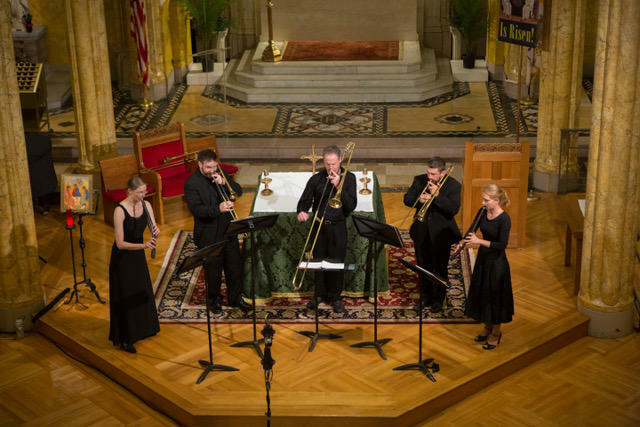 It's a showcase for two of his current passions: new music written for organ, including the premiere of his work "...And music shall untune the sky", and a recently-developed "kid's organ." The Orgelkids instrument is a build-it-yourself organ that allows children and anyone to gain an understanding of how the "king of instruments" really works. Shields will feature the Orgelkids instrument in his Milwood recital and on Friday, Oct 5, in an Art Hop event at Sarkozy Bakery. 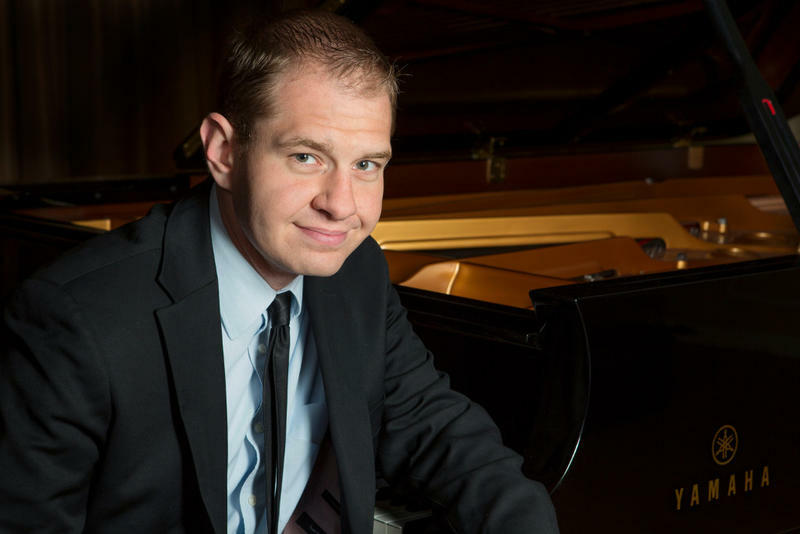 Jeremy Siskind talks to Cara Lieurance about adjusting to life in California after five years in Michigan, and he previews his concert of seasonal music for solo piano. It's at Milwood United Methodist Church on Sunday at 3 pm. Admission is free; a freewill offering will be accepted.